The year is still relatively young, and with Spring rapidly approaching there is no better time to look to the future. 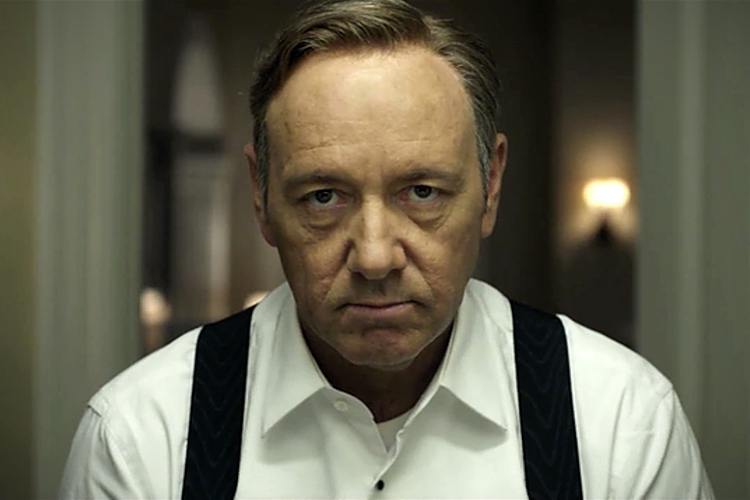 With that in mind, this edition of Hope Lies on Television focuses on the release of House of Cards, the David Fincher-produced remake of the classic British series, and the question of whether its unique distribution method represents a viable future for television. I'm a little skeptical of the potential, though most of that comes from the quality of the series itself, rather than solely from the system that created it.